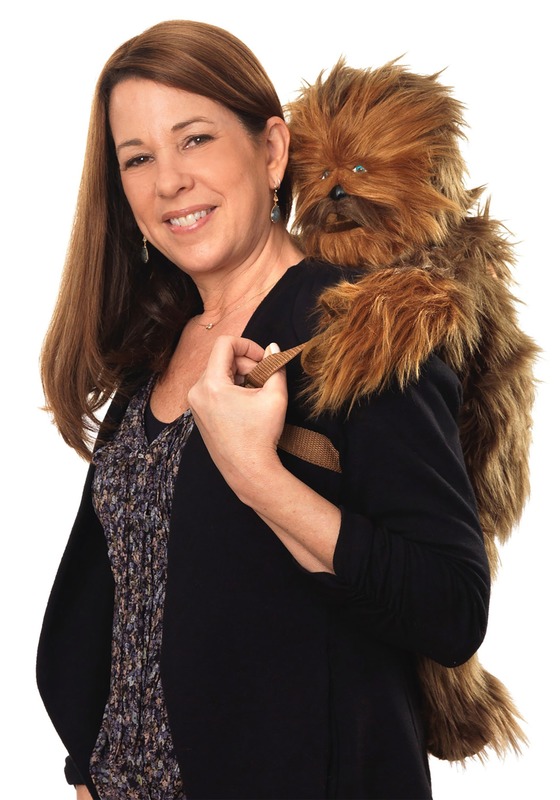 Here is a question for you: What could possibly be better than having your own personal Wookiee to hang out with? 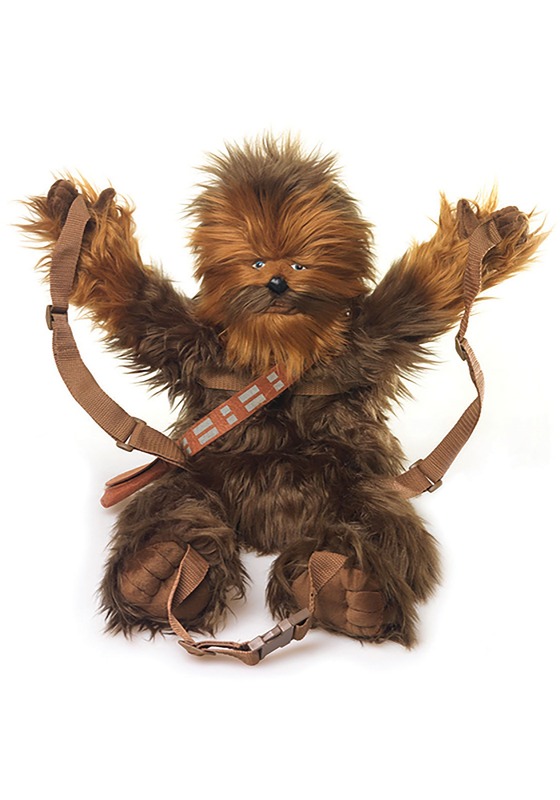 The answer is nothing...unless...you have your own personal Wookiee to hang onto all of your stuff and go everywhere you go. THEN truly nothing could be better. Because here’s something you may not know about Wookiees, they are actually organizational geniuses. We think they all must have read that book about the life changing power of tidying, or something. Either way, you’ve a LOT of Star Wars stuff and Chewie really wants to carry it for you. We know, because he told us that he loves you (and wants to color code your papers). Okay, so that last part might not be true, but you can carry him on your back everywhere you go, and that's pretty sweet.